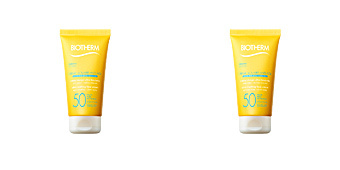 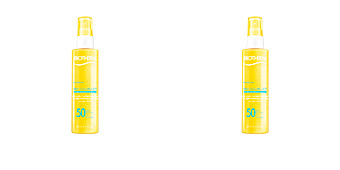 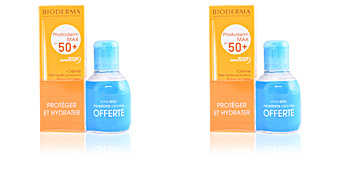 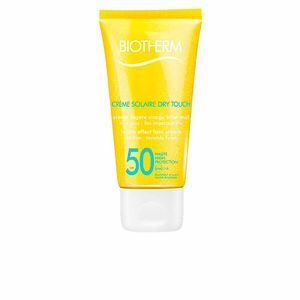 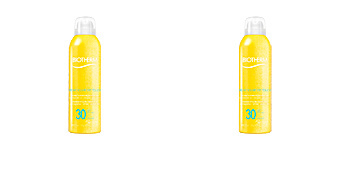 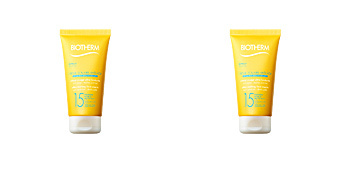 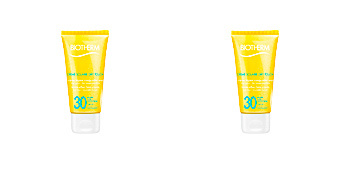 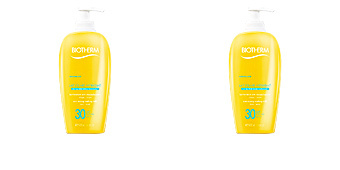 CREME SOLAIRE DRY TOUCH by Biotherm, a facial sun cream with a light texture and a matte finish, SPF50. 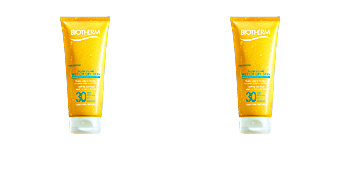 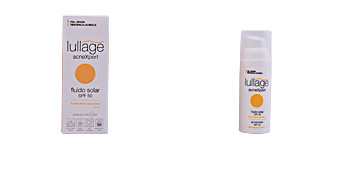 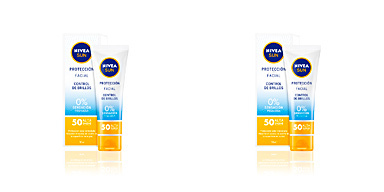 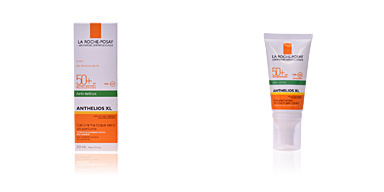 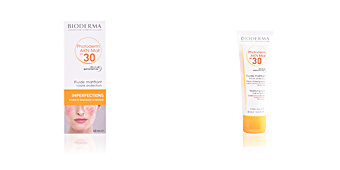 This sun protection cream provides a dry touch finish and improved protection with broad spectrum filters. Its light texture is enriched with silica and pearlite which absorb skin sweat and shine, leaving a dry and matte finish. 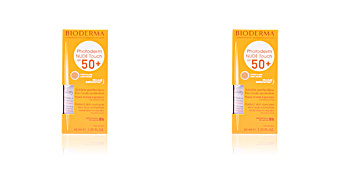 It offers a high protection thanks to its filters which have been improved with Mexoryl XL to protect against UVA and UVB, which cause 80% of the signs of premature skin aging. 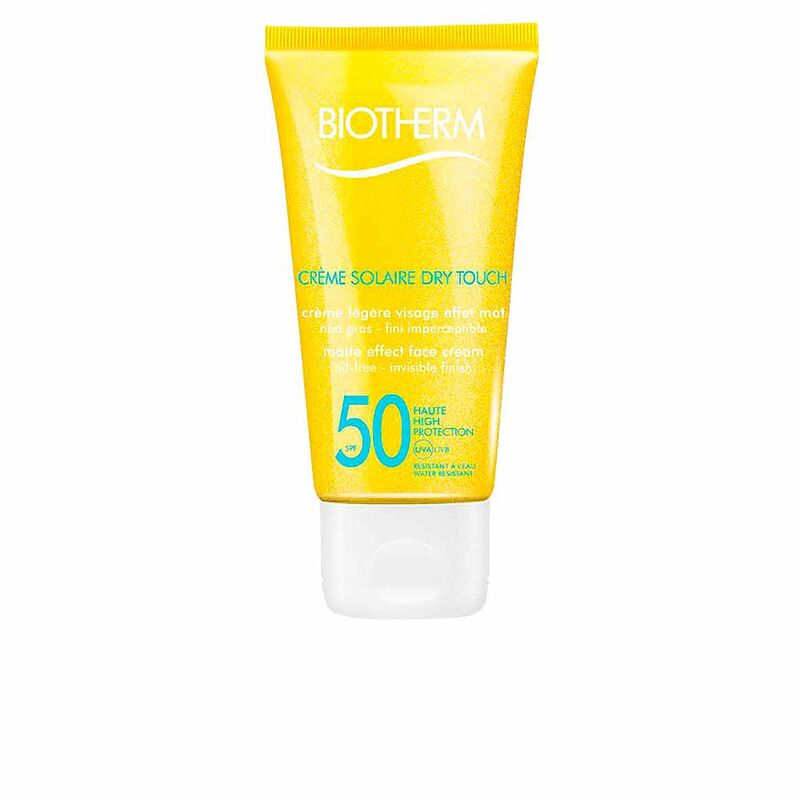 It does not leave a white film on skin, and, despite its dry touch, does not dry out, but keeps skin comfortably hydrated throughout the day. 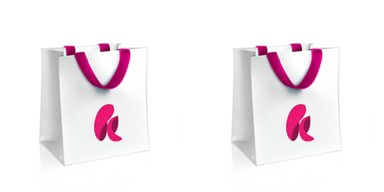 Tested under dermatological control, no parabens, and is suitable for all skin types, including sensitive skin. 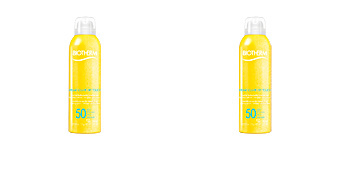 Contains Mineral Perlite and Silica to absorb sebum and prevent shine, in addition to the well-known Life Plankton™.